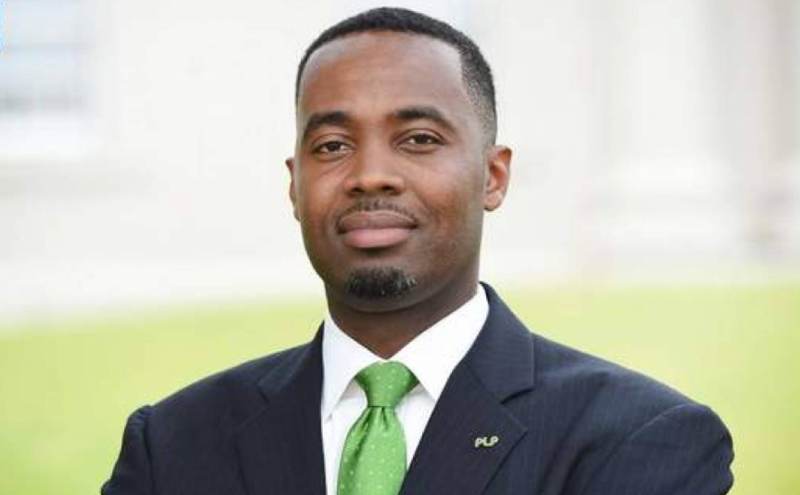 Bermuda's Prime Minister David Burt and the head of the cryptocurrency exchange Changpeng Chao signed a memorandum of understanding. According to memorandum, the Binance Foundation will invest $ 10 million for various educational programs dedicated to distributed ledger technology. Also, Foundation will invest $ 5 million in local blockchain startups. Among other things, Binance will help the government of Bermuda develop a blockchain and cryptocurrencies legal framework. 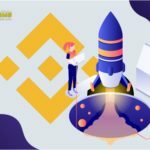 Also on this overseas territory of Great Britain Binance will open office soon. Changpeng Zhao noted that the government and regulatory officials of Bermuda are "one of the most friendly on the whole planet" and expressed confidence that his company will help develop the local economy. In particular, David Burt expressed confidence that the partnership with Binance will create new jobs and will begin to develop an effective regulatory and legal framework that will stimulate tech innovations. During the press conference, Changpeng Zhao also mentioned the recent lawsuit of Sequoia Capital against Binance. "The Hong Kong Supreme Court has already rejected him and ordered Sequoia to pay our legal costs," said the head of the popular cryptocurrency exchange. 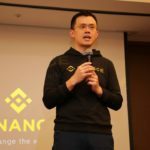 This week, Binance announced a partnership with the blockchain community Crypto Savannah, aimed at supporting economic transformations and creating jobs for youth in Uganda. CZ and He Yi made an appearance on UBC Lunchtime News. Discussing how Binance can support Uganda's economic transformation and youth employment through blockchain. According to Zhao, his company will help attract investment in this African country. Also recently, the popular cryptocurrency exchange has added to the list the Golem (GNT) tokens available in trading pairs with bitcoin and Ethereum. 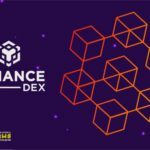 Recall a month ago, the Binance Exchange announced the opening of office in Malta. © 2018 bit.news | queries 215, for 0.159 sec.